IBN Illuminated 20mm high 8-digit, nine segment display, green on black background for indoor use. Bar graph:6 red under segments, large green accept segment and 6 orange over segments. 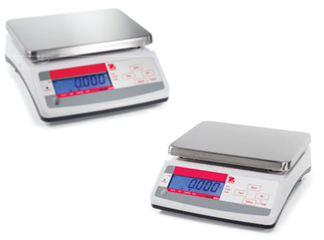 IP66 Easy to clean, fully stainless steel with polished weigh pan and column suitable for food contact areas. 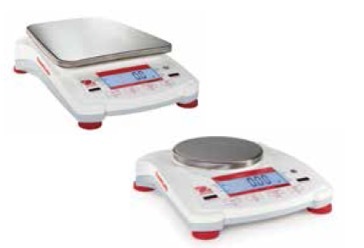 235-10S – Robust and corrosion resistant, large easy to read 254mm diameter dial housed in ABS plastic case with shutterproof polycarbonate dial cover. 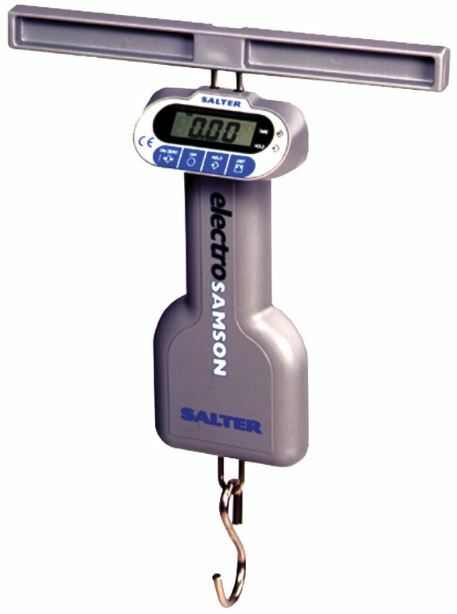 235-10X – Heavy duty suspended scale. 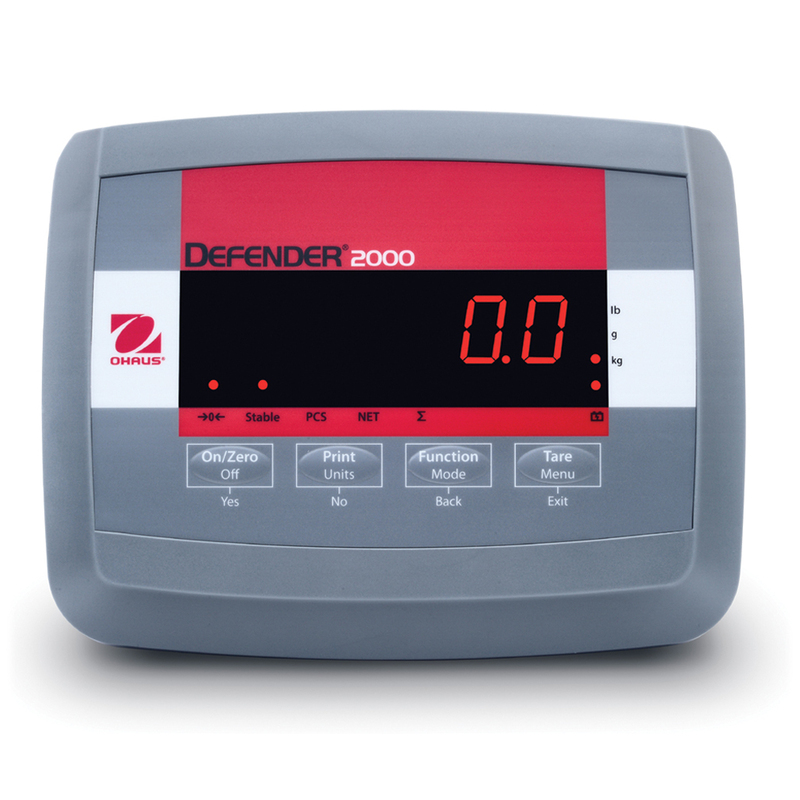 Easy to read dial housed in robust die cast casting. 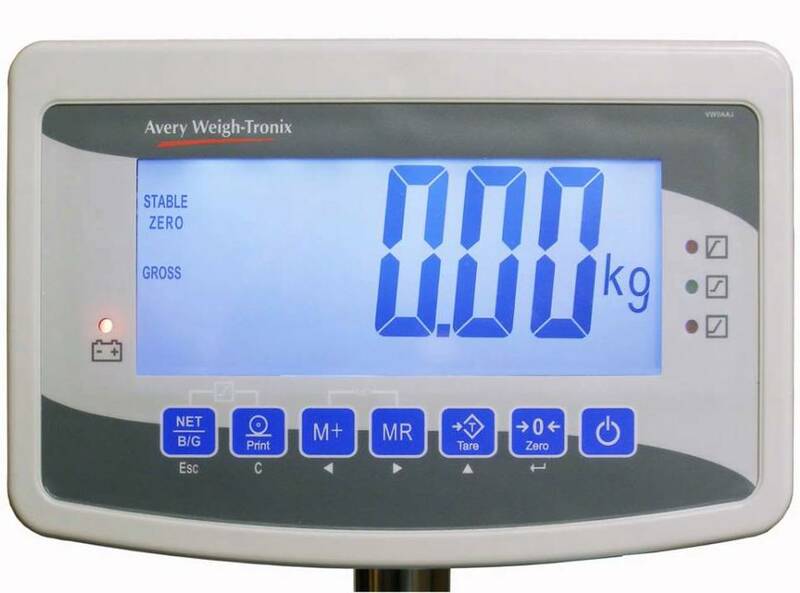 Weighing Program – Display of net, tare and gross weight. 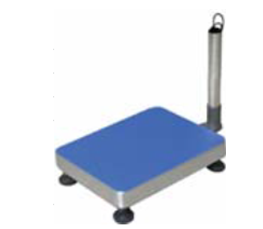 Operator prompting for capturing of weight or piece count and totalizing Weighing Program – Display of net, tare and gross weight. Operator prompting with entry of up to 20 additional IDs. Prompts and length of entries are configurable. 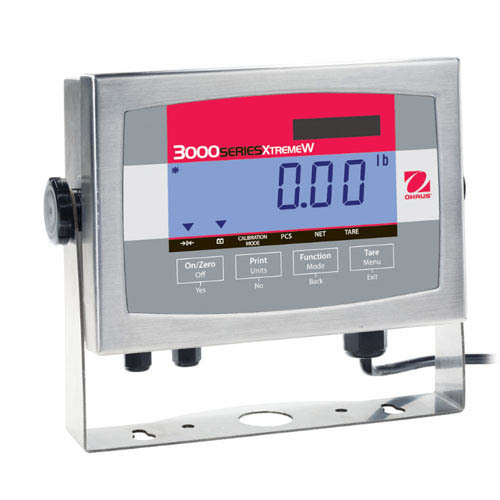 Weighing data can be stored in an internal W&M approved data archive (only for operating modes Basic, truck and online). parts counting and totalizing is also possible. 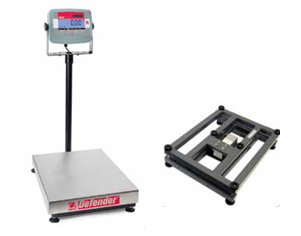 Weighing Program – Freely programmability. Standard programs can be adapted to the requirements of specific applications. New programs can be designed and tested in a very simple way on a PC with the RTC program development environment. 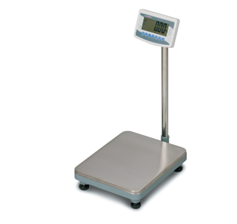 Weighing Program – Freely programmability. Standard programs can be adapted to the requirements of specific applications. New programs can be designed and tested in a very simple way on a PC with the RTC program development environment. 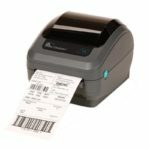 Data logging – Via optional printer interface the print layout for labels or forms is configurable. Printout of weights, totals, date, time and consecutive-no. Data logging – Via optional printer interface the print layout for labels or forms is configurable. Printout of weights, totals,date, time, stored texts, entered IDs calculated valves. Data logging – integrated USB 2.0 host interface for printer, scanner and USB stick. Printout of weights, totals,date, time, stored texts, entered IDs calculated valves. Data logging – integrated USB 2.0 host interface for printer, scanner and USB stick. Printout of weights, totals,date, time, stored texts, entered IDs calculated valves. Data Transmission to PC – via optional PC interface. Transmission of date, time, consecutive no. 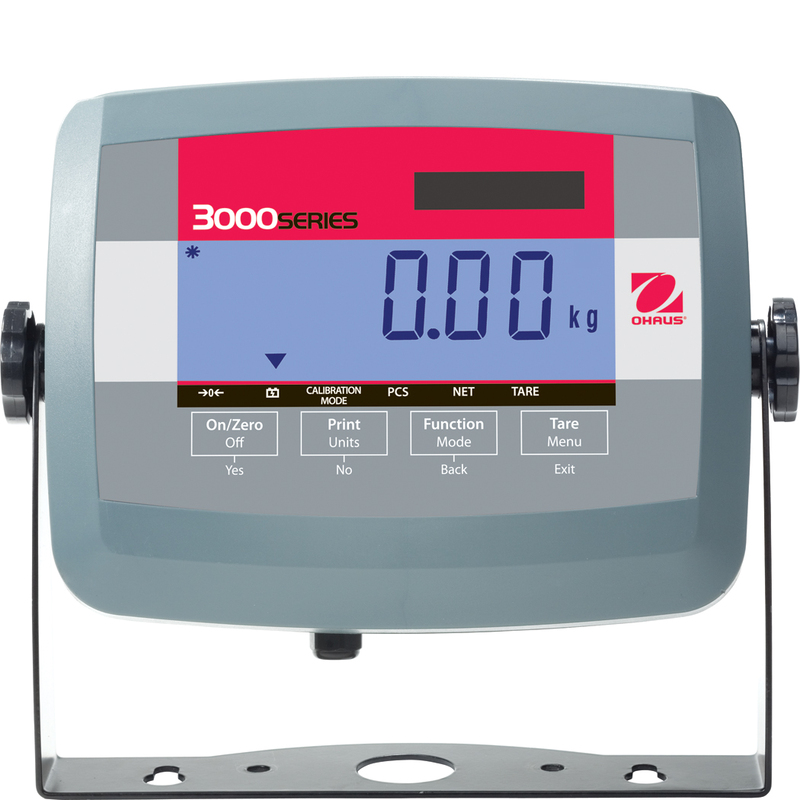 and weight after each weighing cycle Data Transmission to PC – Transmission of all entered IDs, date, time and weight after each weighing cycle, data and storage on PC’s hard disk Simple integration – The Linux based operating system with the integrated web server provides the ideal functionality for the integration of the IT6000E into local area networks. WLAn communication and remote access via internet are also possible. Simple integration – The Linux based operating system with the integrated web server provides the ideal functionality for the integration of the IT8000E into local area networks. WLAn communication and remote access via internet are also possible. PC online mode – Via optional PC interface, reading of weight, taring, zero setting and other functions can be remotely controlled from a PC. 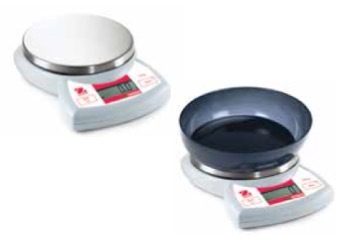 Weights can be stored in an internal W&M approved data archive for verification. Data transmission is possible through serial interface of Ethernet LAN. PC online mode – Via optional PC interface, reading of weight, taring, zero setting and other functions can be remotely controlled from a PC. Weights can be stored in an internal W&M apprved data archive for verification. Data transmission is possible through serial interface of Ethernet LAN. 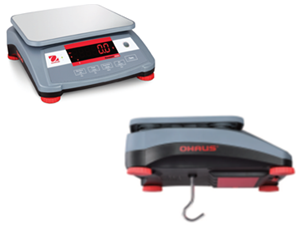 Switching and filling – With optional input/output module – 3 weight thresholds can be monitored, e.g. for max. or min. values -Start and taring with weighing cycles for external switches. 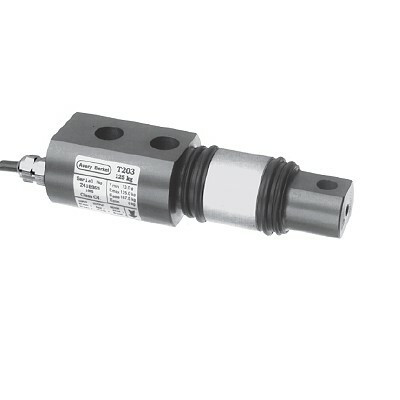 Switching and filling – With optional input/output module -2 weight thresholds can be monitored, e.g. for max. or min. values start of weighing cycle and taring is possible from external switches. 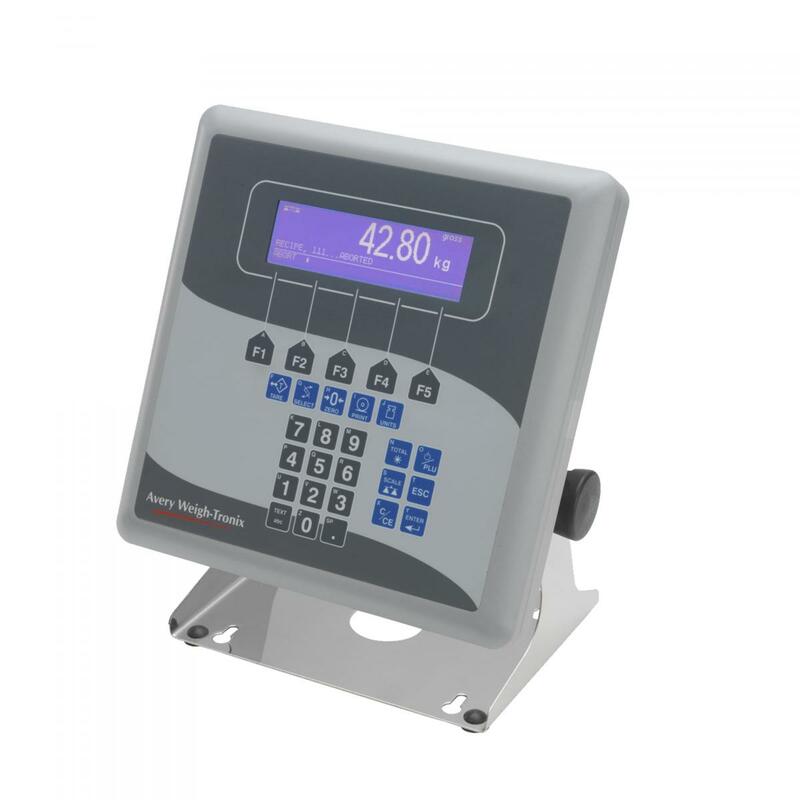 Basic – W&M approved weighing terminal – Taring, weighing, totalizing and printout of ticket. 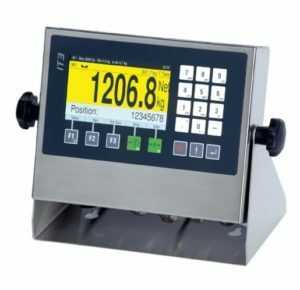 Basic – W&M approved weighing terminal – Entry of IDs, e.g. order No. 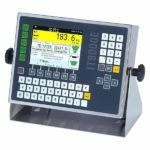 and productNo, taring, weighing and totalizing, W&m approved storage of weighing data in data archive, printout of ticket, data and transmission to PC. 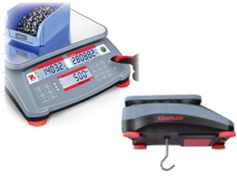 Basic / Count – Parts counting terminal – Capturing of piece weight via reference scale, parts counting in weigh – in or weigh – out mode, bargraph display, configurable printout and data transmission with article file, item counter, memory for totals, automatic taring, plus / minus check and many more functions. 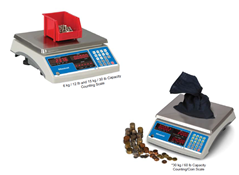 Basic / Count – Parts counting terminal – Capturing of piece weight via reference scale, parts counting in weigh – in or weigh – out mode, bargraph display, configurable printout and data transmission with article file, item counter, memory for totals, automatic taring, plus / minus check and many more functions. Check – Checkweighing terminal – Weight tolerance check with color change and output signals for ‘under tolerance’ ‘within tolerance’ and ‘over tolerance’ Check – Checkweighing terminal – Weight check for incomming goods or filling applications, plus / minus check with output for min / max signals Check – Checkweighing terminal – fast capturing weights from scales with belt or roller conveyors in continuous or start / stop operation, classification of test objects in 5 tolerance zones, control of rejectors or pushers possible, optional connection to printer for price labeling with product and statistis file. 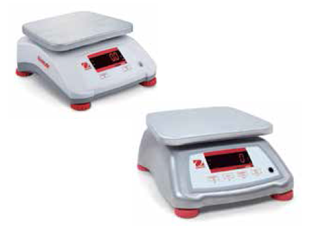 Check – Checkweighing terminal – fast capturing weights from scales with belt or roller conveyors in continuous or start / stop operation, classification of test objects in 5 tolerance zones, control of rejectors or pushers possible, optional connection to printer for price labeling with product and statistis file. 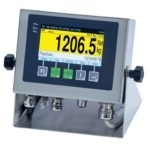 Online – W&M approved Online weighing terminal – Transmission of weights on request from PC via serial interface or ethernet, internal storage 1,000,000 weighings possible in approved data archive. 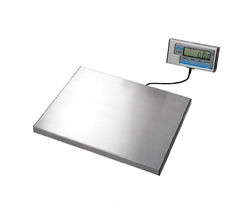 Online – W&M approved online weighing terminal – Data transmission, taring or zero setting on request from PC. Connection to PC via serial line or ethernet, W&M approved data archive in IT3 or PC. 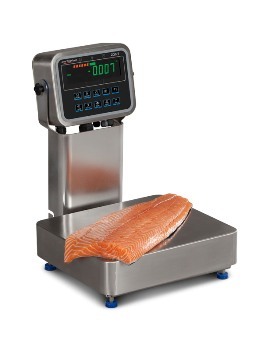 Bag – bagging scale – Two – speed filling with preact optimization files for product parameters and statistics, gross or net weight filling, operation as automatic or non – automatic scale. Batch – Automatic and manual batching system – With up to 4 scales, management of raw materials and recipes, fast and accurate multi – component two – speed batching with preact optimization, manual batching with bar graph display and indication of remaining quantity, control of process steps, printing of batch protocol, material statistics, optional download of recipes over network, and storage of batch results in network. 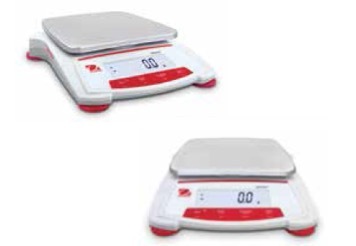 IT 1 – Mobile weighing – With data logging (IT1 power supply 12-30 VDC) Count – Parts counting terminal – Capturing of piece weight via reference scale, parts counting with optimization of piece weight, weigh – in or weigh – out mode, plus / minus display, item counter and memory for totals. SQC – Sample scale in compliance with the requlations for prepacked goods – capturing and printout of statistical data for 250 products on 20 production lines, check by weight or volume with entry of addidtional IDs. SQC – Sample scale in compliance with the requlations for prepacked goods – capturing and printout of statistical data for 250 products on 20 production lines, check by weight or volume with entry of addidtional IDs. PC software tool PC COM+ (option) – ActiveX component for the communication between windows programs and T1 terminals in Online mode. In combination with PC Archive option to store weights internally or on PC hard disk in an approved data archive. 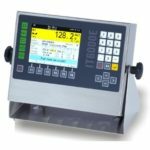 Fill – Simple filling controller – Filling or discharging in fast and slow speed with tare check and preact optimization. 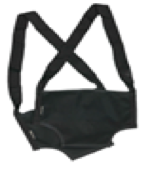 Memory for the flinning parameters of 9 products and inputs for external start / stop signals. 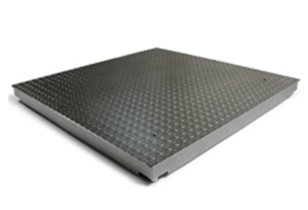 Truck / online – W&M approved vehicle scale – First, second and single – pass weighing, file management for customer, supplier and product data, internal W&M approved data archive, configurable print format, optional connection of transponders card readers, remote displays, traffic lights and full – size PC keyboard. 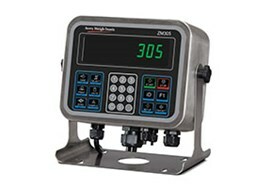 Truck / online – W&M approved vehicle scale – First, second and single – pass weighing, file management for address and product data, internal W&M approved data archive, configurable print format, switching / summing function for platforms, optional connection of transponder card readers, remote displays, traffic lights and full – size PC keyboard. 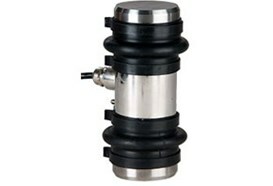 110-240 VAC or 12-30 VDC (integrated) for stationary use or 12-30 VDC (integrated) for mobile use. 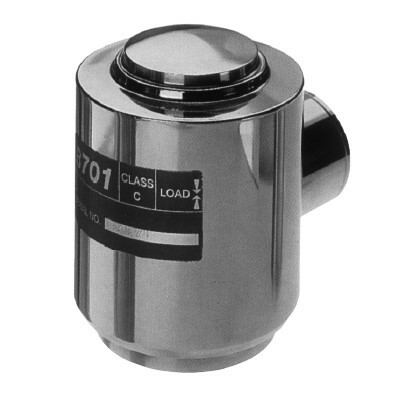 110 – 240 VAC (integrated) for stationary use or 12 – 30 VDC (integrated) for mobile use. 110 – 240 VAC power supply unit or via external 12/24 VDC battery. 111 – 240 VAC power supply unit or via external 12/24 VDC battery. Stainless steel IP69K housing. 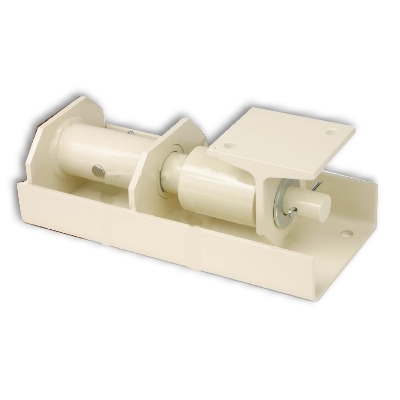 Mounting brackets for desk – top or wall – mount installation. Integarated power supply unit, sealed cable glands for all cable connections. Stainless steel IP69K housing. Mounting brackets for desk – top or wall – mount installation. Integarated power supply unit, sealed cable glands for all cable connections. Stainless steel IP69K housing. Mounting brackets for desk – top or wall – mount installation. Integarated power supply unit, sealed cable glands for all cable connections. Stainless steel IP69K housing. Mounting brackets for desk – top or wall – mount installation. Integarated power supply unit, sealed cable glands for all cable connections. 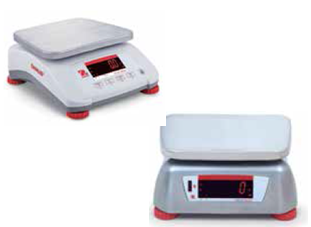 The Zebra GK420d is a typical printer that can be used with a weight indicator to product labels with barcodes. 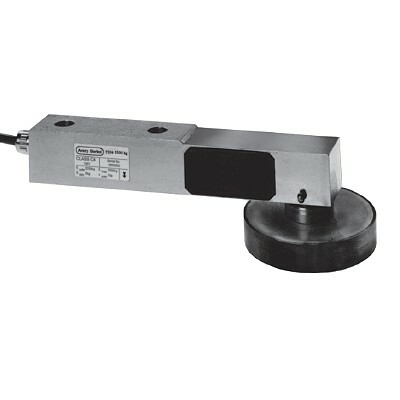 A high precision single bridge strain gauge shear beam force transducer designed for use in low profile platform scales and load cell conversions of mechanical scales. 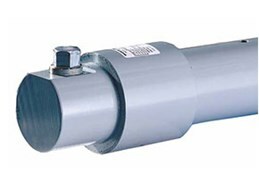 The T302x is a high capacity, highly accurate load cell for weighbridge and hopper weighing applications. 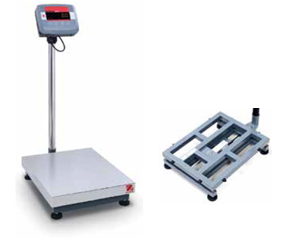 The Weigh Bar is a rugged, highly reliable, load sensing device designed to overcome the shortcomings of many competitor load cells. Call us for more information on your custom application. 2 Base coats, 1 zinc epoxy, 1 surface protection coat – total 150 um Standard black Bitumen MC 30 paint spec. Special paint specification can be quoted according to customer’s requirement. Earth spikes, clear line filter, tailbacks and loops with load cell input and output surge arrestors. 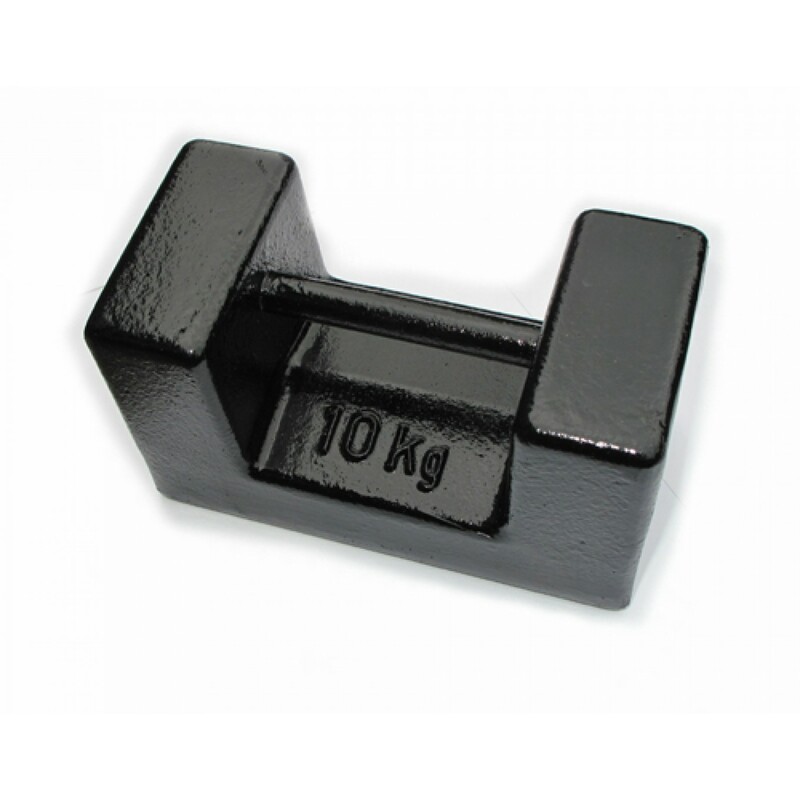 Heavy duty guide rails, bolt on system – note; to guide trucks only.